Russian-terrorist forces have dramatically increased their activity as a result of receiving ammunition delivered to Donbas on the so-called “humanitarian” convoy from Russia. In particular, Russian-terrorist forces fired at the ATO [anti-terrorism operation] positions over 40 times yesterday. The most intense situation exists in the direction of Debaltseve and Donetsk – 18 and 10 fire strikes respectively. on the settlements of Nikishyne [Donetsk region], Chornukhyne [Luhansk region] – 3 shellings, Orlovo-Ivanivka, Hranitne [Donetsk region], Hostra Mohyla, Zolote [Luhansk region], Pavlopil, 31st checkpoint­ – 2 shellings each. Russian-terrorist forces completed the deployment of frontline elements of the hidden control system in Donbas. Only Russian specialists performed the work. Also, the deployment of the very formation of the Russian-terrorist troops is at its final stage – the transfer of forces and equipment (mainly artillery and armored vehicles) to the flanking districts (north of Luhansk region, as well as near the settlement of Telmanove) is almost complete. The Russian military leadership, in collaboration with FSB divisions in Donbas, is making significant efforts to put unaffiliated local gangs under a single command. As such, the formation of Russian troops has been established on the occupied territories under the guise of the so-called “Army of Novorossia,” staffed with Russian army units and mercenaries, which include unaffiliated local gangs for secondary and public events. Moreover, besides local terrorists, Russian mercenaries are also part of these gangs. Improvement of the supply system of this group is actively carried out. Thus, shipping and distribution bases, collection points and military equipment repair shops are currently being set up; material and technical resources are currently collected (in Luhansk, Snizhne, Makiivka, Novoazovsk). Ammunition and fuel supplies are dispersed in accordance with the operational mission of the Russian troops, some [of the supplies] are directly transferred to local insurgents. A single FSB control center has been set up on the occupied territory. The center is staffed with specialists in different areas of expertise (counter-intelligence, “anti-terrorism” – to fight the pro-Ukrainian guerrilla formations and Ukrainian sabotage and reconnaissance groups, as well as to conduct information and psychological operations). The FSB group has been tasked to form the corresponding “security services of Novorossia” in short time. The build-up of enemy forces’ formations continues in the vicinity of Pervomaisk, Stakhanov, Donetsk, Volnovakha, Hranitne, Novoazovsk. The staffing of strike tactical groups of the Russian-terrorist troops is finalized with Russian servicemen arriving from Russia, disguised as local insurgents. The previously announced “comprehensive mobilization” in the “DNR” and “LNR” [Donetsk- and Luhansk People’s Republics] has in fact become a cover for the staffing of enemy forces with Russian mercenaries and soldiers. According to the operational data of Information Resistance, Russia continues redeployment of personnel, weapons and military equipment to the state border with Ukraine. Over the past day, a transfer of about 60 armored vehicles from the city of Rostov-on-Don to the border areas has been recorded. A train with 50 tanks and 10 unmarked command and staff vehicles arrived at the Kamensk-Shahtinskii train station (Rostov, Russia). In the vicinity of Donetsk (Rostov region, Russia), a movement of about 70 armored vehicles (APCs) has been recorded in the direction of the state border. 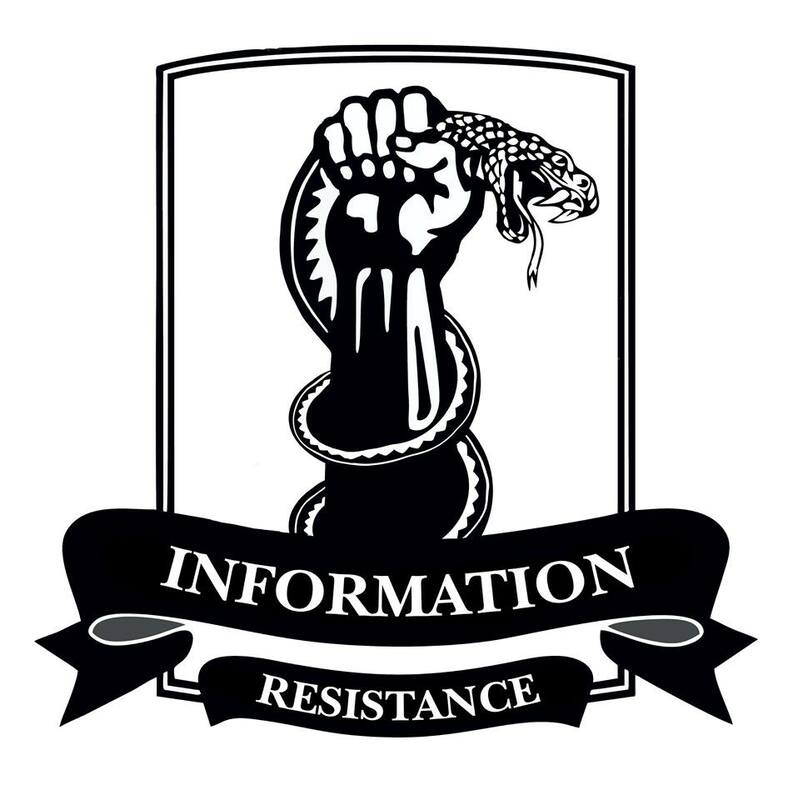 This entry was posted in Dmitry Tymchuk, English, Languages, News, News summary, Opinions, Regіons, South&Eastern Ukraine and tagged #RussiainvadedUkraine #UkraineUnderAttack, Dmitry Tymchuk, Donbas, Information Resistance, War. Bookmark the permalink.